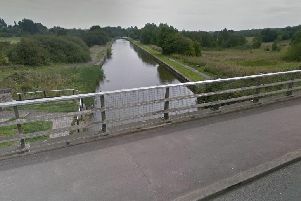 An investigation is under way after a man's body was found in the canal in Wigan. 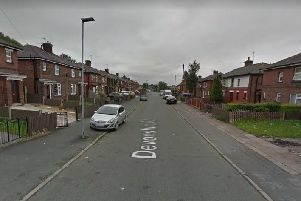 Police were called to the Leeds-Liverpool Canal, near Lily Lane in Bamfurlong, shortly after 8am on Sunday, when the body of an adult male was discovered in the water. A spokesman said inquiries were ongoing to identify the man and establish the circumstances of him being there.